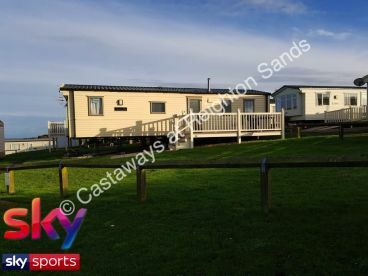 Welcome to Castaways at Filey, a family owned, family friendly caravan overlooking one of the most scenic stretches of coastline in Northern England. 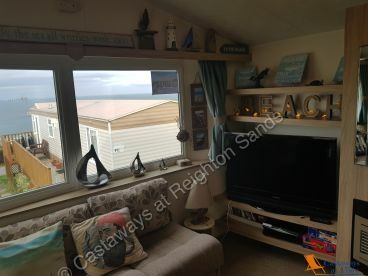 Situated on Haven’s Holiday Site at Reighton Sands, offering facilities and amenities for families looking to enjoy a relaxing holiday in a spacious, friendly environment. Call us today on 01134931477 to book your holiday! You want to know that the people who serve you have some experience travelling and finding the best opportunities themselves. 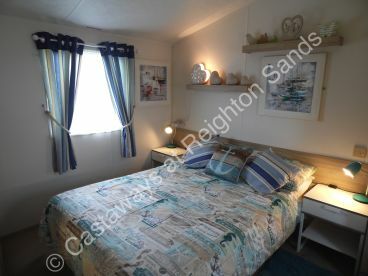 That’s why we’re pleased to say that this caravan rental is the best we've found. You can relax in the sun with a cool sea breeze and a nice glass of wine. 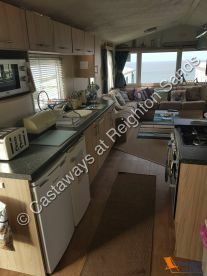 Get in touch to rent our caravan. Whether you’re looking to relax from the stress of the long working week, or are simply desperate to enjoy a weekend away, we’ve got you covered at Castaways at Filey. Once you’re ready to expand your horizons, get in touch with us via email or give us a call and we’ll see what we can do. Amazing holiday camp. We have been coming for over 37 years and we are very keen to keep coming back. 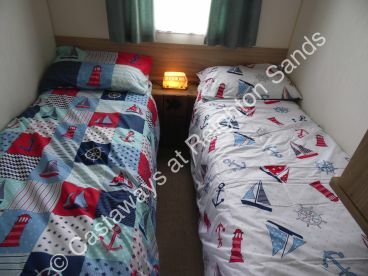 Please note that Castaways At Filey may not be able to honour booking requests made.